How does Antronex help maintain a healthy liver? Antronex contains a bovine liver fat extract known as yakriton. Bovine liver fat extract is used to support the body’s normal detoxification mechanisms. Yakriton was first written about by Japanese scientists in 1926 and was studied in animal and some human research for almost 30 years. The human and animal studies on yakriton provide varied results, but the bovine liver fat in Antronex is used to support liver detoxification processes. 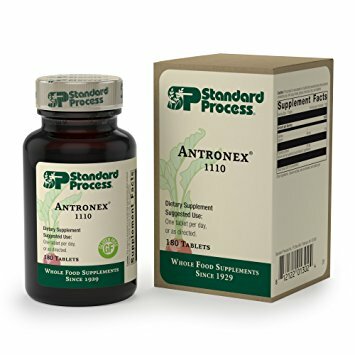 How does Antronex support the body’s natural immune system function? Antronex contains 4 percent of the recommended daily value for calcium. This mineral is a vital part of a healthy diet and is necessary as part of many body systems. In conjunction with liver fat extract, calcium in this supplement supports the proper functioning of certain white blood cells and is part of the cellular response mechanism that prepares lymphocytes to act on behalf of the immune system. Even though the human body requires calcium daily for many different reasons, it may be lacking in the diets of women, the elderly, adolescents, and those who cannot consume dairy products. Make sure to always consult a doctor or your acupuncturist before adding supplements to your diet to ensure that you are taking the correct amounts of supplements and the correct type of supplements! – You can learn more about Antronex and how it could help you by clicking here or by talking to your acupuncturist at your next appointment. – You are now able to order your supplements online by clicking this logo below! 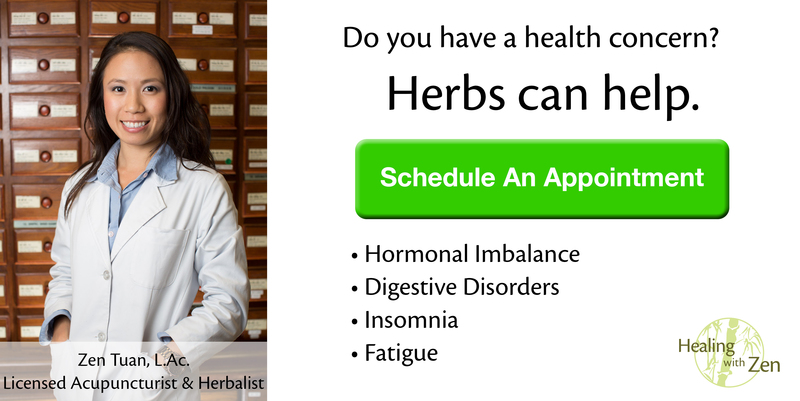 Click here to book an appointment with one of our talented licensed acupuncturists and consult them about your vitamins, minerals, and supplements and any nutritional concerns!